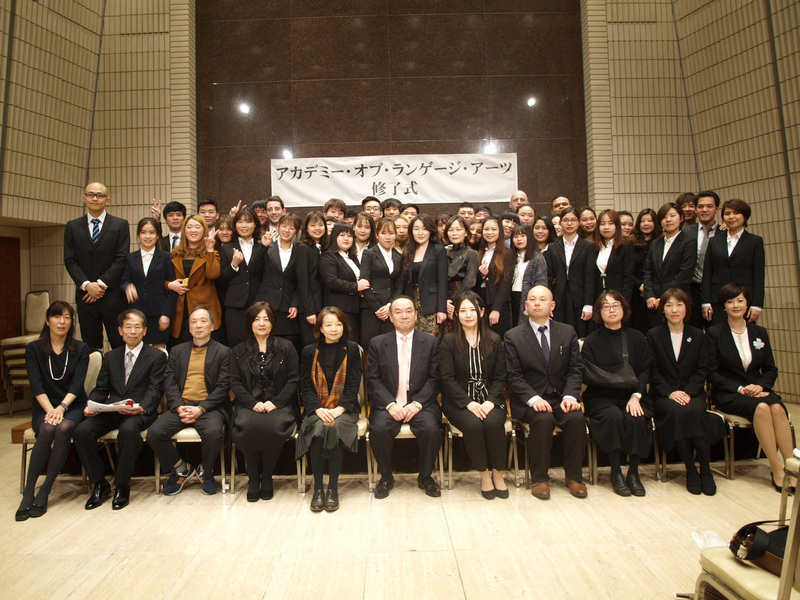 Founded in 1984, Academy of Language Arts (ALA) is located in the heart of Tokyo and renowned for its history. Enhancing learners’ conversation skills has been our main educational objective since our foundation. In our general conversation course, learners study in a relaxed multinational environment. 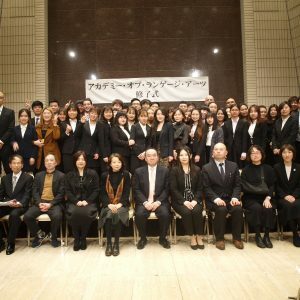 ALA is a highly reputable language institute that specializes in business Japanese training, develops and conducts the TCCB (Test of Communication Competence in Business). We offer a multitude of programs to meet your goals. 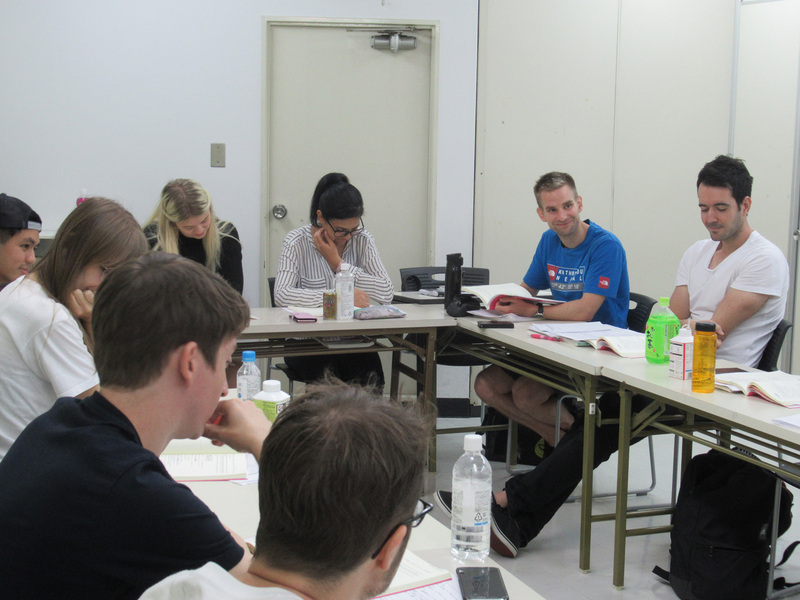 Hone your business Japanese skills with our private and company lessons. Whatever your language goals may be, ALA will help you reach them! 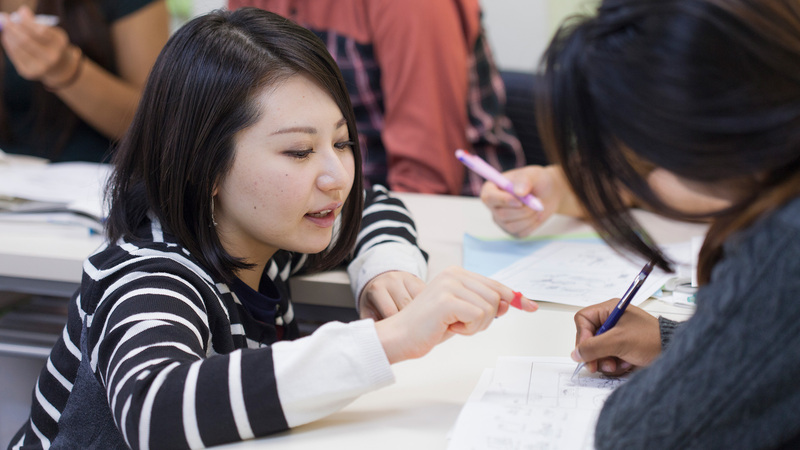 We offer classes to make "Prctical Japanese" Usable. "Practical Japanese" learned with ALA can be used for communication immediately. If you take one lesson, you feel want to have a Japanese conversation. Our private lessons are all custom made. ALA creates a quality of curricurum based on your request. We promise a fun and effective lesson with very original curricurum for you. By using measuring tool developed by ALA based on the results of the research cooperation project of the Ministry of Education, We give a training with a curriculum that embodies the goal. Let me share my awesome experience with ALA! Hajimemashite! 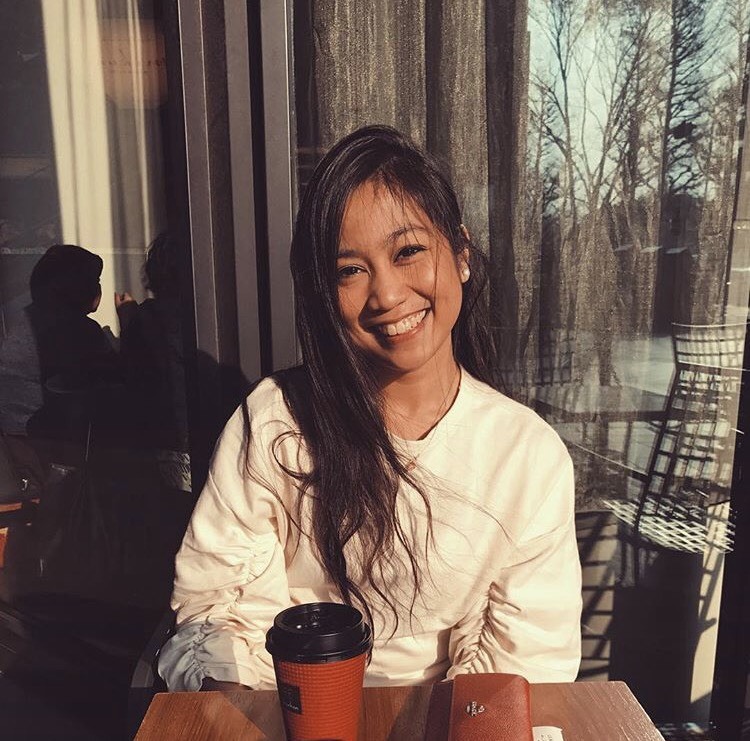 My name is Nikki and I'm from the Philippines. 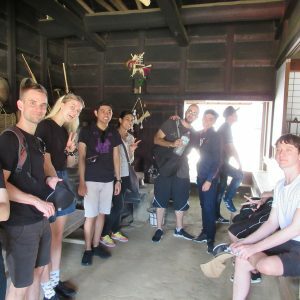 Let me share my awesome experience studying Japanese at ALA. ALA never disappoints. 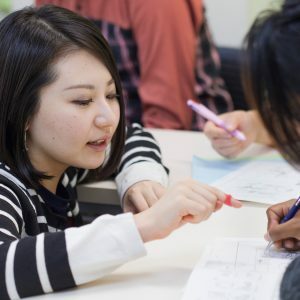 Teachers made learning Japanese so easy and fun for beginners. They are very engaging and go out of their way to make sure you fully understand the lessons. 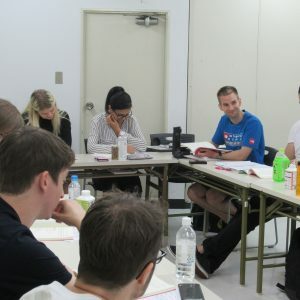 Their style of teaching is impeccable and you could easily apply all learning to your daily life in Japan. In my 6-months with ALA, I am now able to do a lot more than just exchanging greetings. I can now have basic daily conversations and make sure I get across what I want to say. 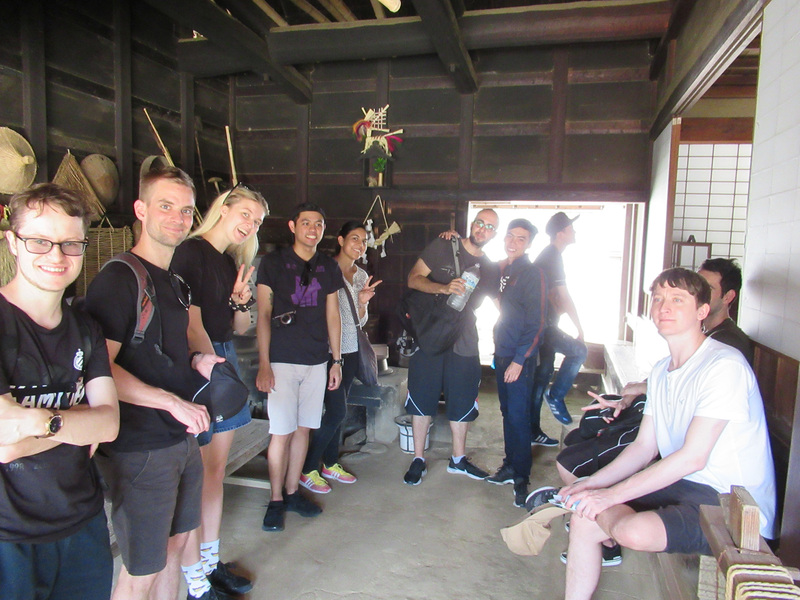 Traveling around Japan is even more enjoyable! ALA, doumo arigatou gozaimashita!